This short video sums it up. inside-and-out. But, they don’t know how to clearly communicate that to their customers. Simplifying your message so you can explain to your audience what you do and why they should care? Differentiating yourself from the competition and standing out in a crowded marketplace? Understanding how your audience thinks, their driving forces, and how to talk to them? 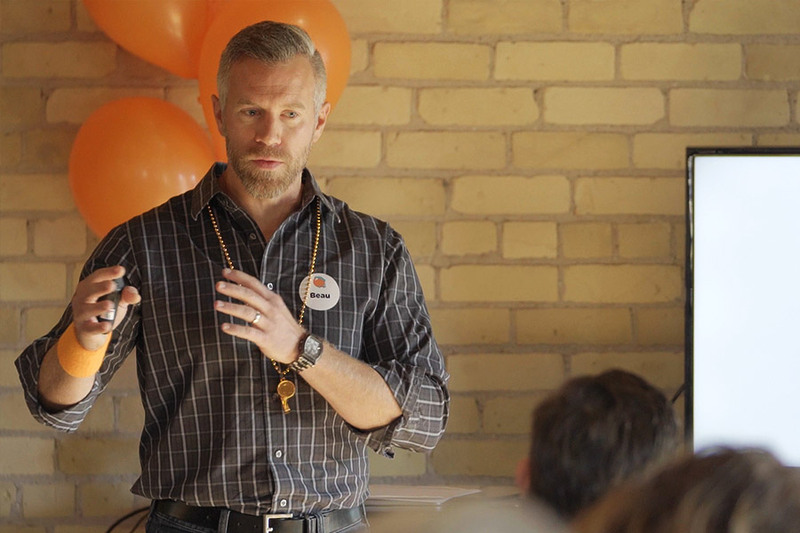 OrangeBall Creative wants to help bring Bounce to your brand! 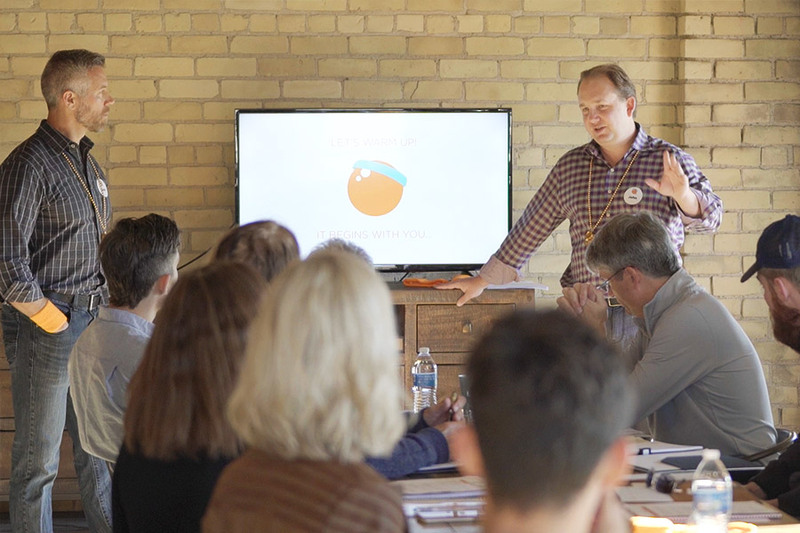 ‘Tis the season of giving, and in the spirit of the season we’re opening our full-day, facilitated Brand Bounce Bootcamp to any business looking to strengthen their brand and create engaging marketing messages. It’s a one-day workshop where you will gain a clear understanding of your brand AND your audience. Then, learn to put it into words and create messages that people WANT to listen to. Sounds good, right? Your marketing message is the core of your brand. If this foundation isn’t strong, the rest will be weak. who wear many hats, are growing their business, and understand that marketing can help them gain a competitive edge. who are single-handed and hands-on in every part of their business, needing to explain their vision and offering. who are seeking a new way to communicate their brand’s message clearly to create new and lasting connections. who want to be able to define their impact, engage donors, and fundraise more effectively. No matter what marketing strategies you use, from your website to email to social media, a clear brand message is the key to creating results. If your message is confusing, just talking louder or more will never connect with your audience. Brand Bounce Bootcamp guides you in creating simple, clear messages that will engage with your audience quickly and effectively. Define what sets your brand apart from your competitors in the marketplace. Develop a clear picture of your customer and their buying triggers. Create a clear, simplified brand message that attracts your perfect customer. Unify your brand message for consistent delivery across all your marketing channels. MORE EFFECTIVE MESSAGES WILL HELP INCREASE YOUR REVENUES. 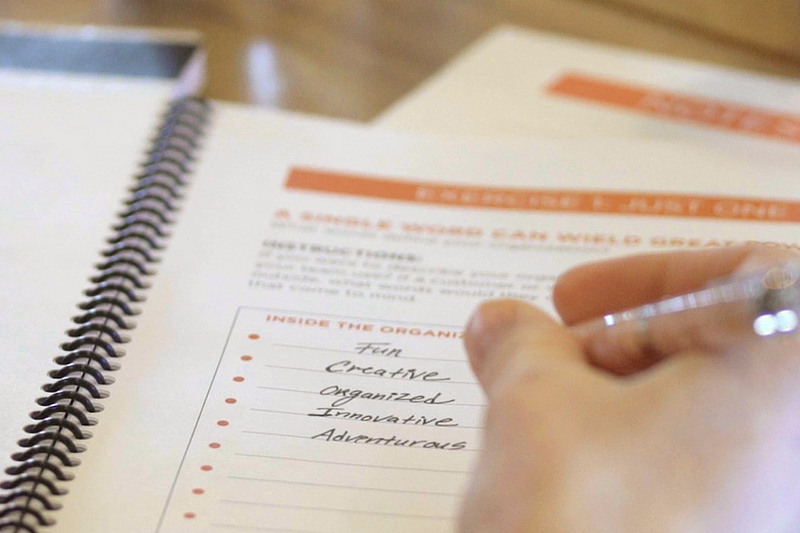 Participants usually pay $495 to attend our day-long, facilitated group Brand Bootcamp. As our way of giving back, we’re reducing the price to $25, which covers your delicious lunch and the printed Bootcamp Training Guide. Ok, we fibbed – there is a catch. 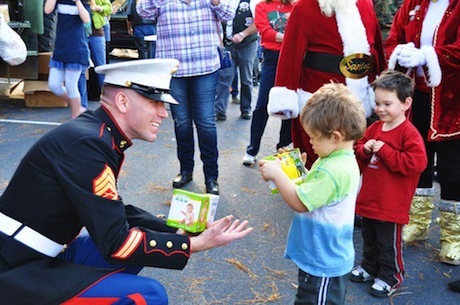 We are partnering with Toys for Tots to help make Christmas merry and bright for kids. In addition to the $25, we ask that you bring a new toy* to Bootcamp. That’s it! * Don’t have time to shop? No problem. You can opt for a $15 donation during registration. OrangeBall Creative will not profit from this event. The registration fee covers food, beverages, and printed materials. Any additional funds will be donated directly to Toys for Tots. Designed to bring together individuals and leaders from various businesses. Guided three-step process that walks you through 16 strategic exercises that will strengthen your brand like never before. Group format allows for networking, feedback, and fresh insights on your own business from other participants. 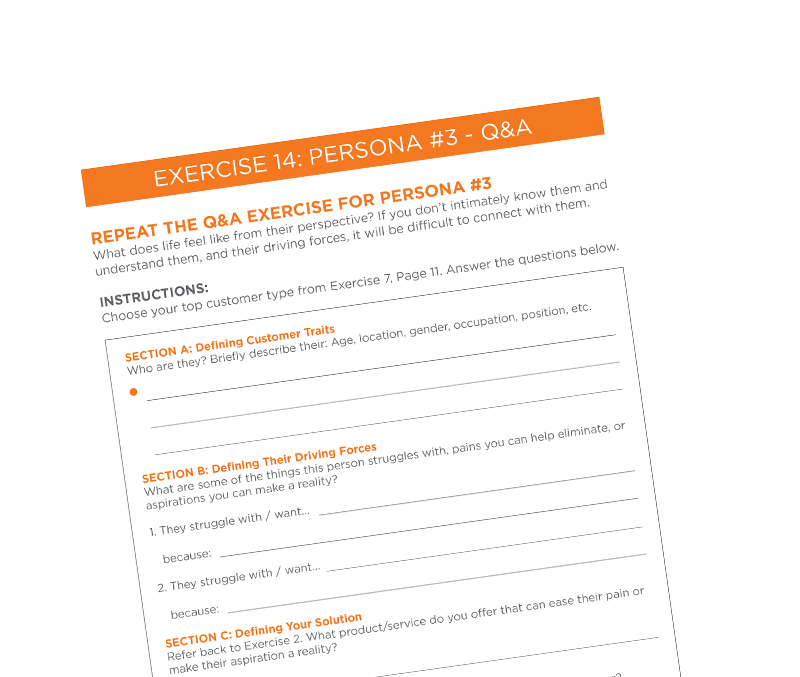 Participants will leave with brand statements for each of your customer personas to use in all marketing. When: December 6, 2018, 9AM-4PM. We promise to have you out the door by 4PM. Food: A catered lunch from The Crooked Pint will be provided with vegan options. Also includes coffee and beverages. Price: $25 (covers food, beverages, and printed materials) and a new toy donation for Toys for Tots or opt for a $15 donation. this great cause and strengthen your brand. your business, rather than IN it? Dedicate one day to making your brand stronger than ever and crafting marketing messages that truly connect. Please take a moment to share this event on your social networks. It only takes a moment and makes a big difference.